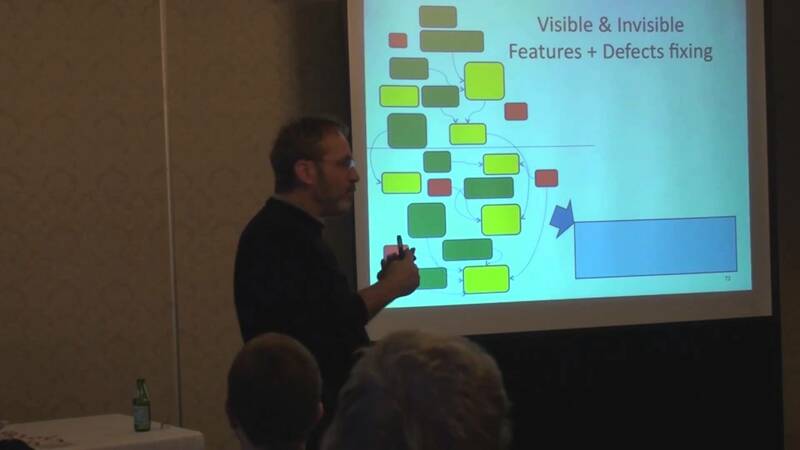 This talk presents a method for Agile product planning and analysis with application examples. Discover to deliver is a method was recently published by Ellen Gottesdiener and Mary Gorman, recognized experts in Agile requirements management and collaboration. This video explains how to manage a sprint backlog. This is a prioritized list of tasks that a Scrum Team committed to realize during a sprint.